On January 25, you might not want to even think about Christmas. It’s 20 degrees outside and all you want to focus on is warmer weather and summer vacation. I promise I won’t start reciting Christmas carols, but while the holidays are still somewhat fresh in our minds, I think it would be a good idea to start planning for Christmas 2019. How did you do with your Christmas spending in 2018? Did you over spend? Did you use cash or put your purchases on a credit card? It’s so easy to get caught up in all of the bargains that stores throw at us in November and December. I get swayed too when I see the sales flyers for all of the pretty things. Luxurious towels, swanky boots, and deliciously smelly body creams all for the low low price of 50% off. According to The Street, “consumers will spend an average of $1007 on Christmas gifts.” If they’re paying cash, life is good. But if those gifts were paid with a credit card that doesn’t get paid off as soon as the bill arrives, any savings from store sales, coupons, and/or rebates might be negated from the interest accrued. Wouldn’t you rather have a cash Christmas? Doesn’t that sound dreamy and way more festive? Unfortunately, the cash for Christmas doesn’t just magically appear the week before Thanksgiving. We have to plan and save for it. 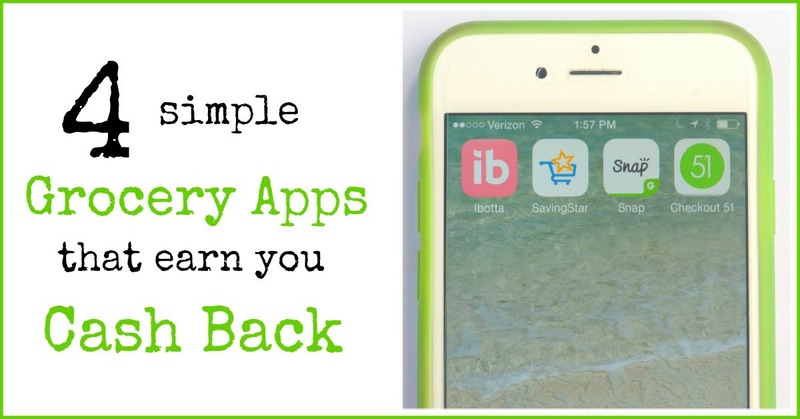 It’s part of being a responsible family budgeter. You create a plan and put it to work. If you woke up to a large credit card balance in January because you charged your way through the holiday season, join me to start today planning for a cash Christmas. And if you paid cash for Christmas in 2018, but want some encouragement to save for this year, this club is for you too! On the 25th of every month from January to November, I’ll share a new post for the Christmas Savings Club. The purpose of the club is to offer monthly accountability and encouragement to help us save for a cash Christmas. Step 1: Create a 2019 Christmas Budget. 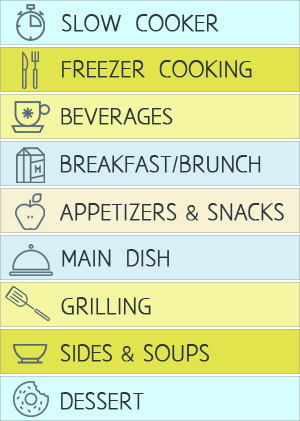 While Christmas 2018 is still somewhat fresh in your mind, create a list of everything you spent money on during the holidays. Be sure to include gifts, decor, Christmas cards and postage, holiday parties, gatherings–everything that is holiday related. Now start creating a budget based on what you spent in 2018. Add up the total. Are you comfortable with that number? If not, make adjustments to the budget. It’s very early in the planning, so make your budget as practical as possible, but know that you can and most likely will make changes to it between now and November 25. Give yourself a little wiggle room in your numbers. You don’t need to figure out what you buying, but try to confirm how much you want to spend. I offer a FREE Christmas Budget spreadsheet to my email subscribers. Sign up for my email newsletter HERE. 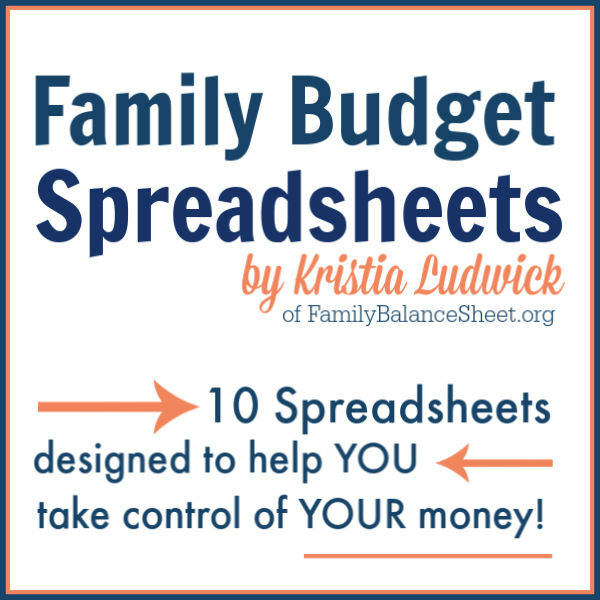 You will also find a Christmas Budget spreadsheet in my Family Budget Spreadsheets bundle. Step 2: Once you have a Christmas budget for 2019 that you are comfortable with, divide it by ten. This is the amount that you want to save each month between now and November 25, 2019. Step 3: Start saving for the first month and have the money set aside by February 25. We will spend the next 10 months talking about ways to find money, but this first month, do your best to have it saved by 2.25. To reiterate, by February 25, create your budget, divide by 10, and save your first month’s goal. 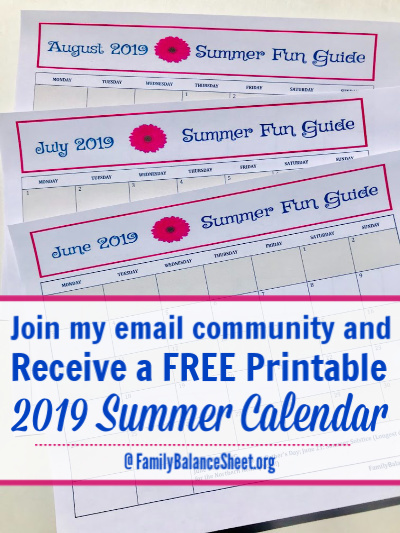 On the 25th of each month, we will be meeting here (via a post) to discuss whether we hit our savings goal for the month. 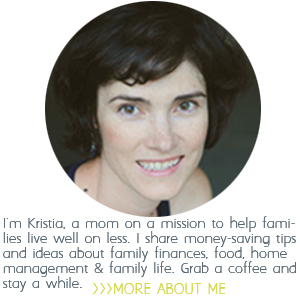 Each month, we’ll come up with some unique ways to find/earn/save money to put towards our Christmas Savings Account. Stop back on February 25th and let us know how your month went. Good Luck and let me know in the comments if you will be joining the club! 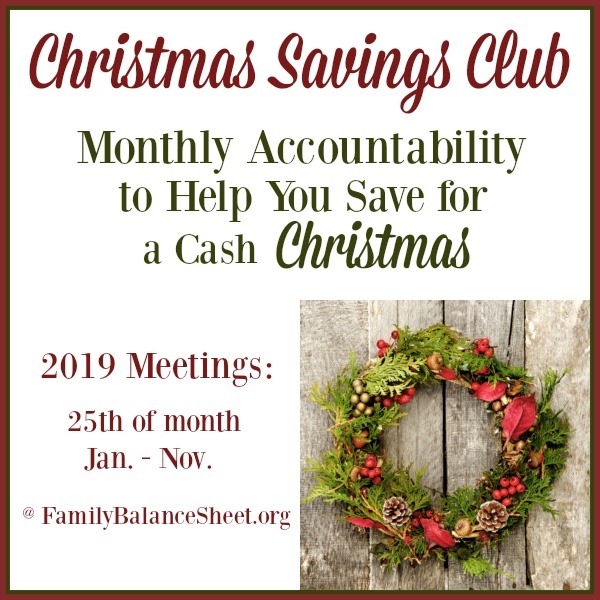 Find all of the Christmas Savings Club meetings here!